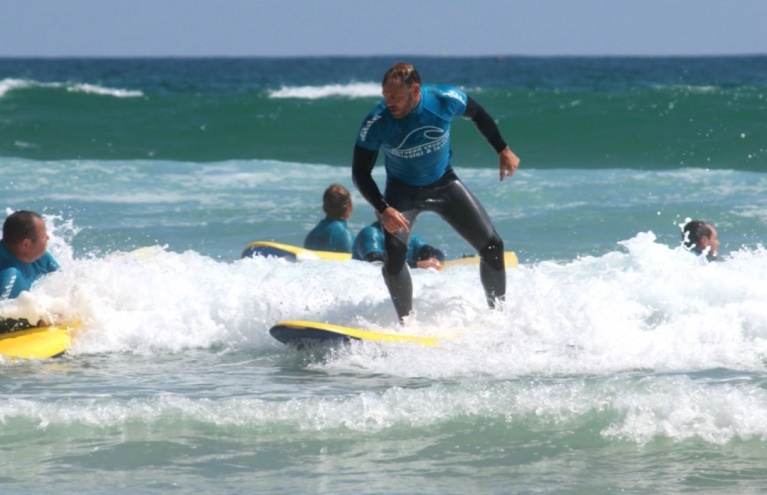 Surfing is one of the oldest extreme sports in the world dating back dating back possibly 2000 years! 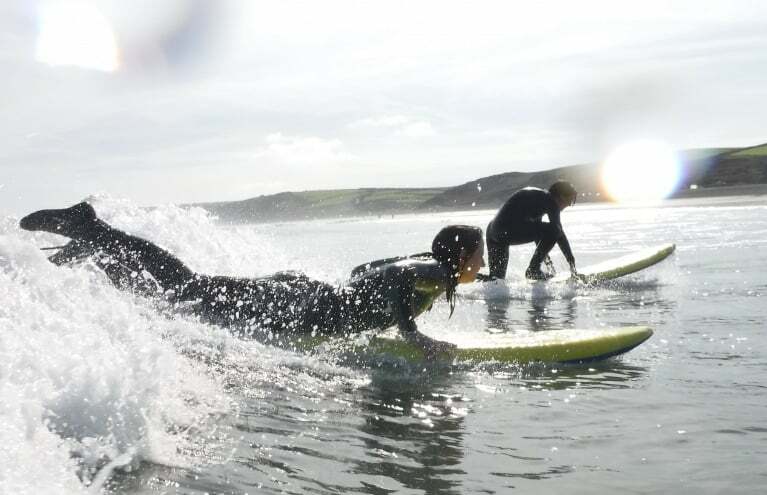 Surfing is often described as the ultimate release from the stress and strains of everyday life as you ride a wave towards the beach. 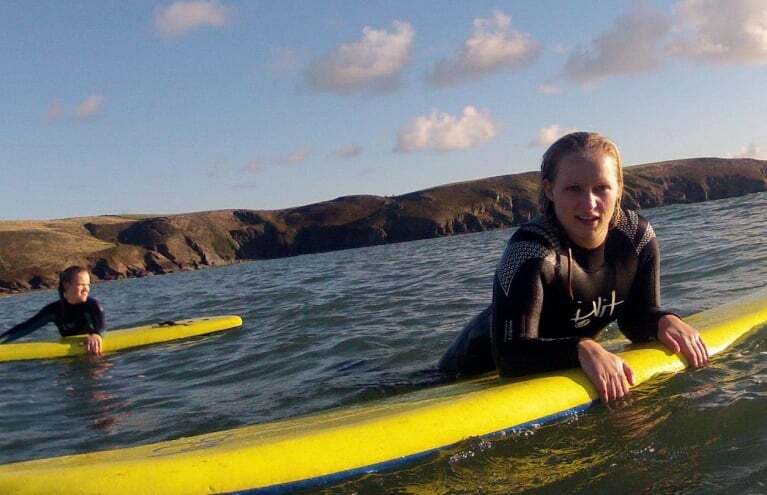 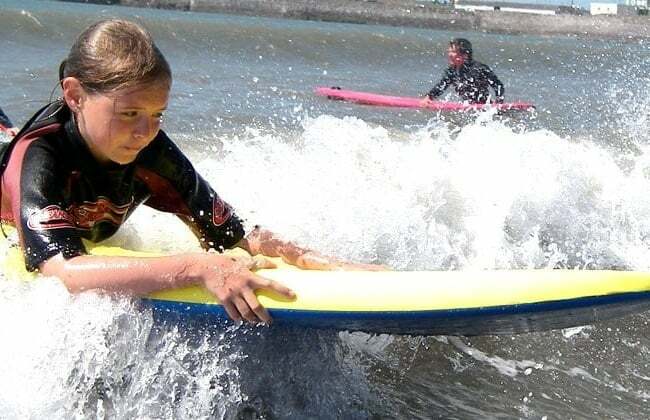 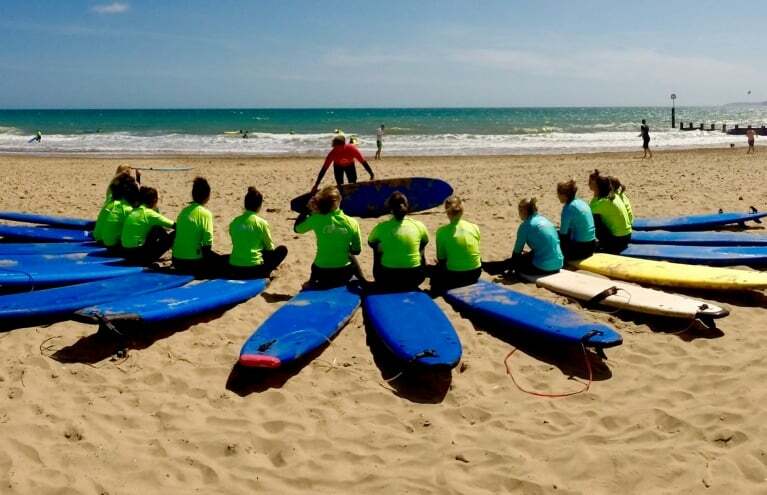 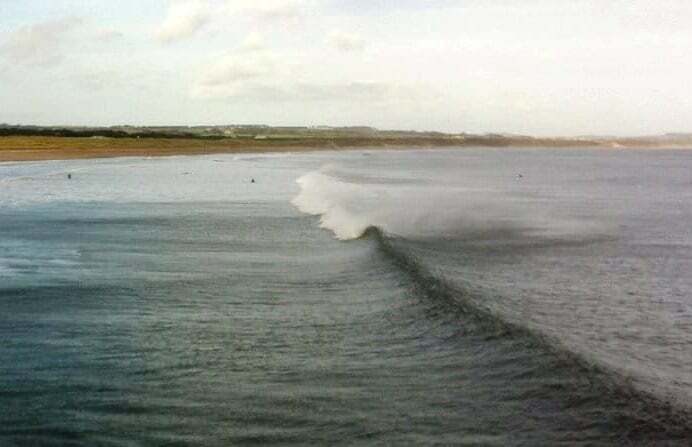 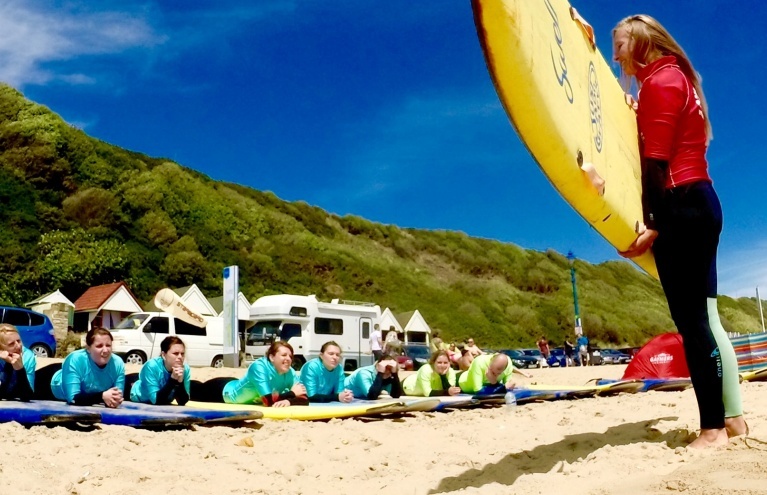 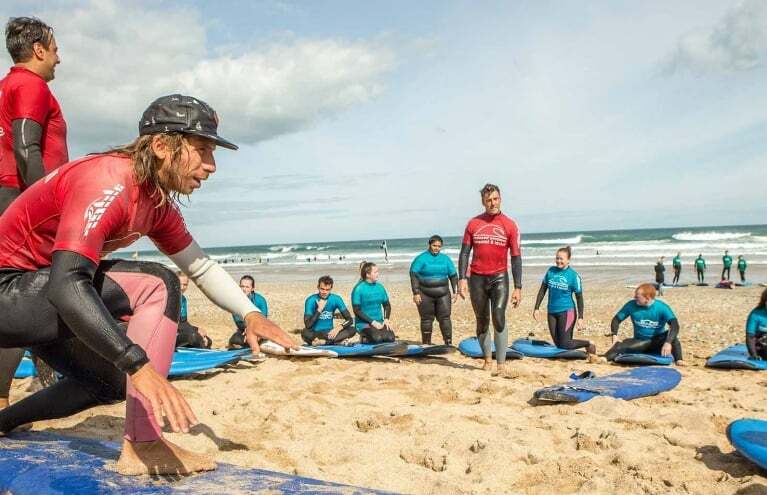 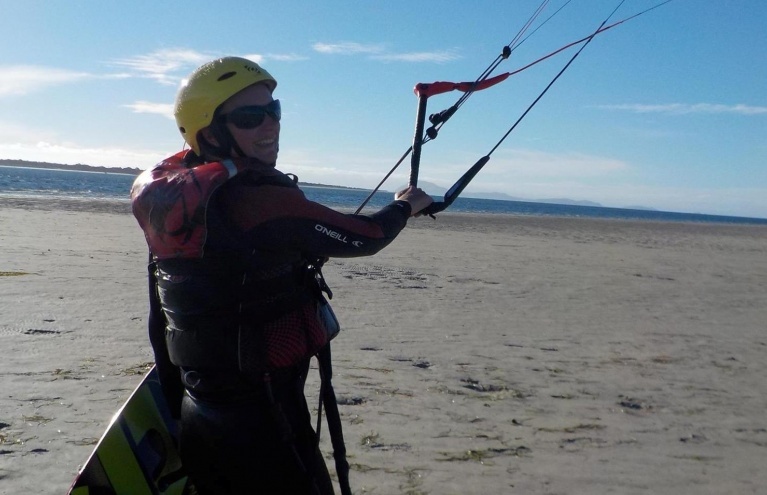 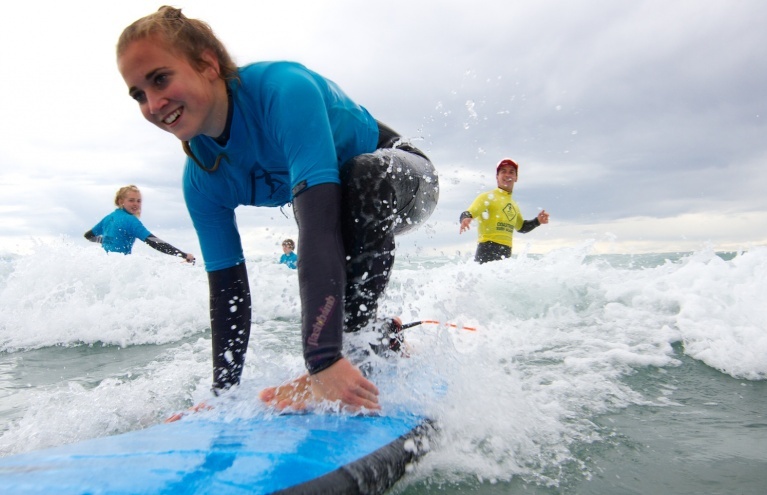 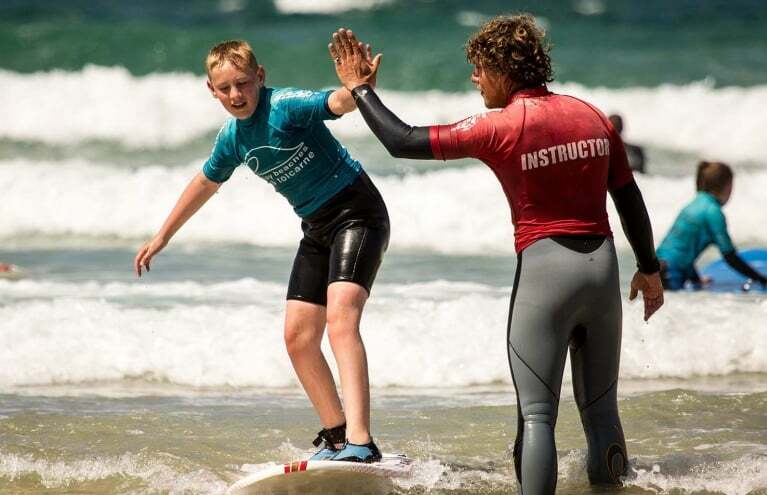 We work with some of the best surf school at the best locations across the country and the expert instructors will be able to get even beginners standing by the end of the lesson. 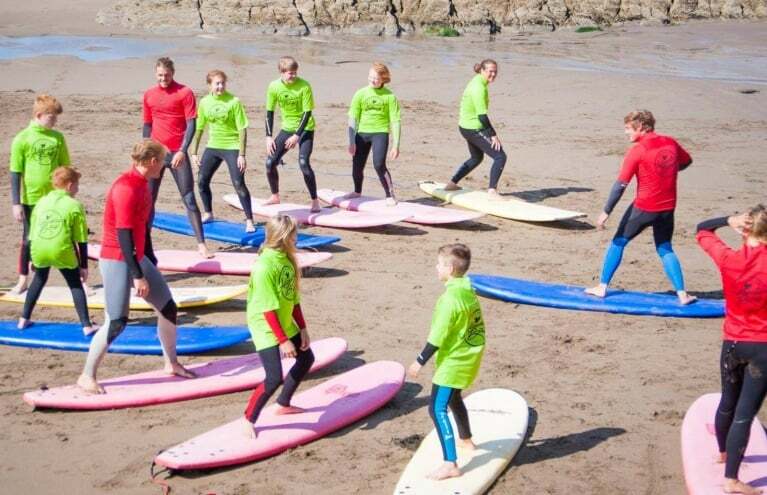 From private beginner sessions to advance surf clinics, there is a surf lesson suitable for everyone. 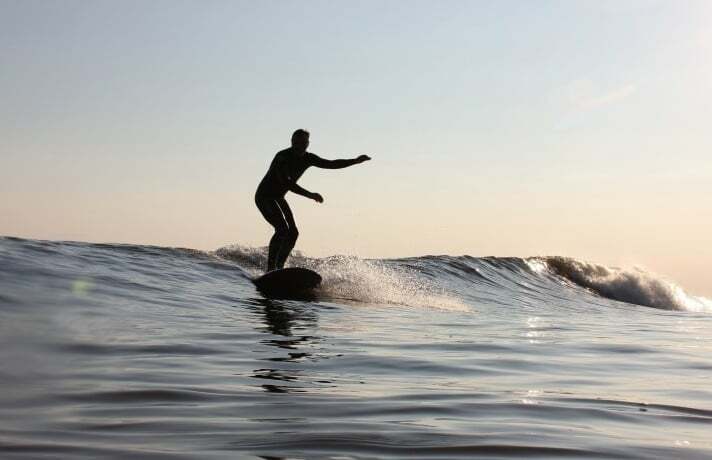 A two hour introductory lesson to the thrilling watersport of Surfing, in beautiful Suffolk.